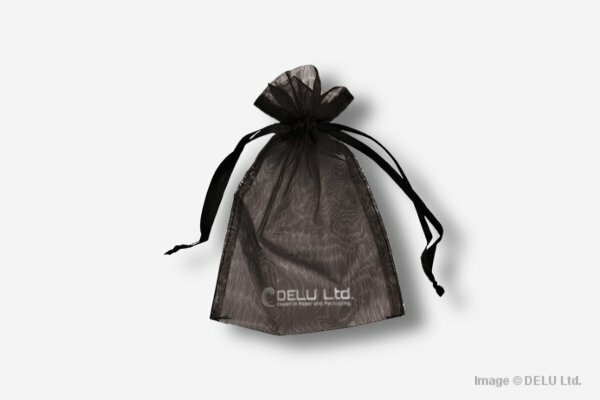 Our standard organza bags are made from selected and finest materials only. 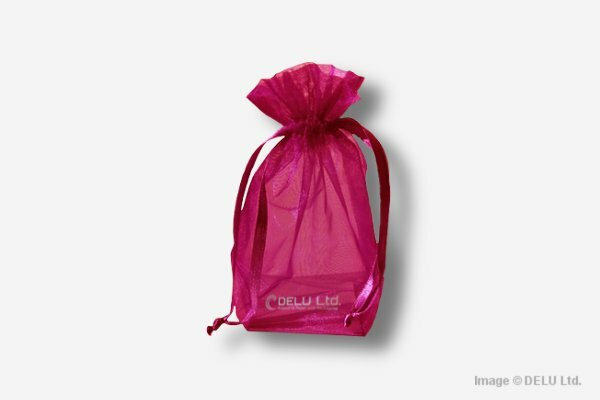 They can be also used as a fabric jewelry bag, fabric gift bag, or for any other packaging needs. We have a wide selection of organza bags in all sizes. From simple and plain organza bags to sophisticated organza bags with ornaments. 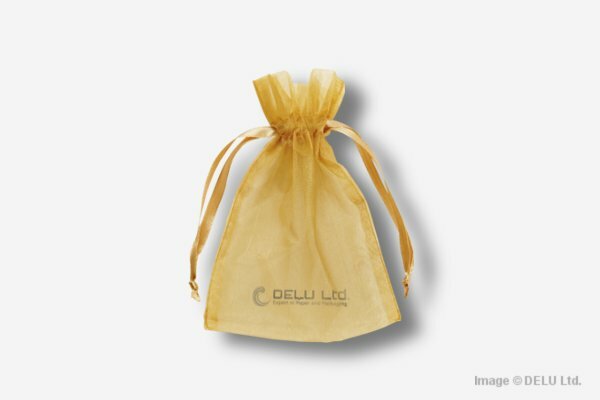 We also have satin bags, velvet bags, cotton bags and jute bags. Our organza pouches are made from selected materials and traditionally hand crafted only. 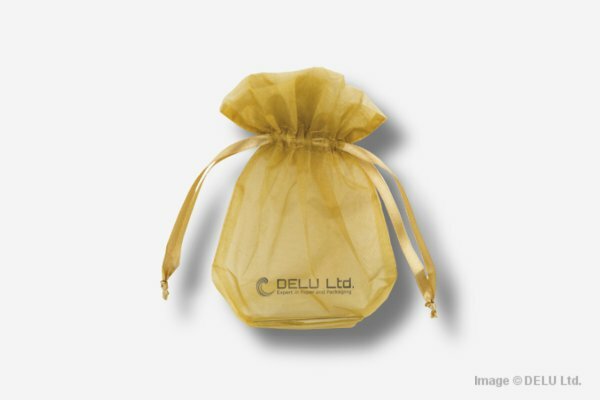 Our quality is therefore very unique in the market. For more information about our products please contact us today! 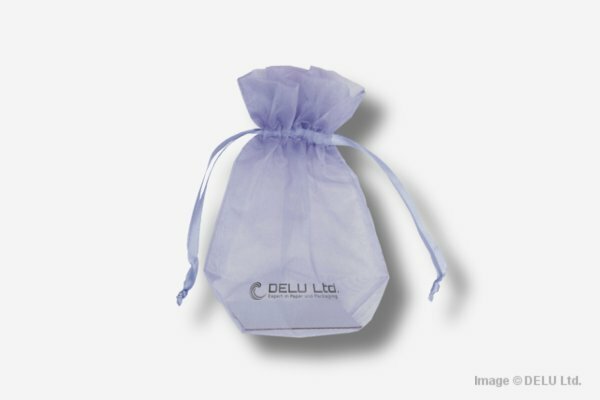 All organza pouches shown can be changed up to your specific needs. Sizes colors and printing can be easily customized. For further information please contact us, we would be happy to assist with any questions you may have. 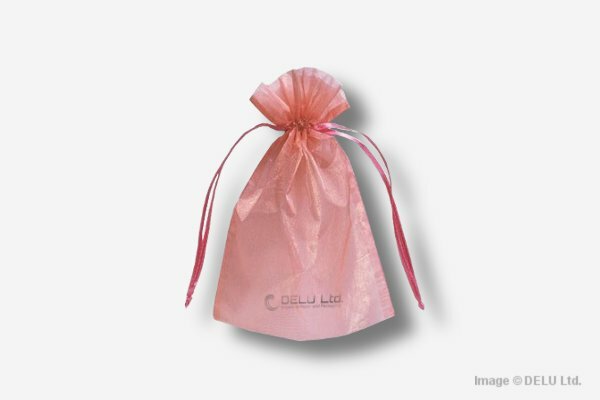 Description : Our organza pouches are perfectly for storing all kind of gift items, bath salt, jewelry, cosmetics, promotional items and many more. 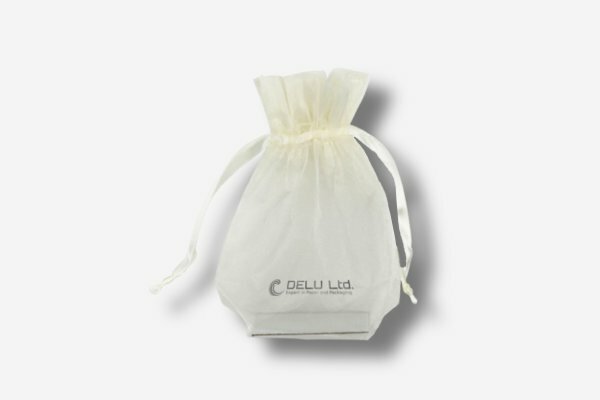 Pouches are made from finest organza fabric. String in matching color made from satin ribbon. On special request we can change printing, size and shape up to customers specific needs.